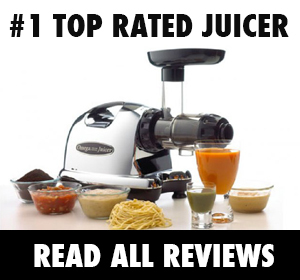 Every week or so, we get an email asking an ever-popular question: What are the best veggies to juice? Well, all vegetables are good for you, but truth is – some vegetables are good-er for you than others. So what makes some better than others? It may be that these super veggies are powerhouses of nutritional benefits or maybe they have unique health perks that benefits your body. 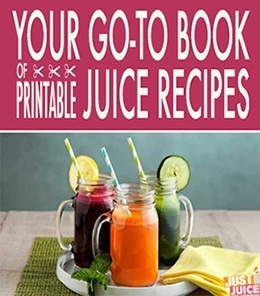 Whatever it is – each and every one of these vegetables on this list are very much worth juicing. Remember to always include at least one of these super veggies in your daily routine! Cabbage, really? I’m sure you’re surprised, but cabbage is actually quite the popular vegetable for avid juicers. It has a high water content, is fairly cheap, and is full of both folate and vitamin C. Cabbage is also great for digestive health and thanks to its Vitamin U content, has even been shown to help people who have ulcers – as someone who’s experienced the crappiness of an ulceritis, cabbage is a juicing must. This green vegetable is also full of indoles, which are cancer fighting warriors that can aid in hormone balance and help regulate your metabolism. It’s also a fantastic detoxifier and great for weight loss – this is by far one of the best veggies to help you shed stubborn belly fat! 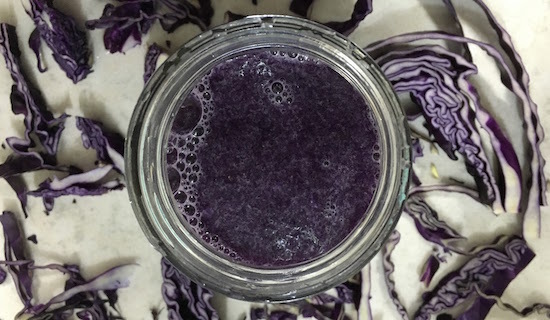 Cabbage may not be the best tasting thing by itself, but when juiced with other yummier fruits and veggies, it does a good job hiding its own not-so-yummy taste. In fact, you may find it plays rather well with others. Cucumbers are refreshing, cool vegetables that lend their slightly sweet and very refreshing water content to your favorite vegetable juices. Even though cucumbers are widely regarded as vegetables, they are actually classified as fruits by food scientists – but since most of us recognize it as a veggie, it goes on this list. Whatever they are, we know that they are full of nutrition, and should definitely be included in all of your juices. Cucumbers can keep you hydrated throughout the day due to their high water content (over 90% of a cucumber is fresh, delicious H20!). So, if you aren’t too keen on drinking cup after cup of water, then add a few cucumbers to your daily juices and your hydration levels should skyrocket. Cukes are also a great detoxifier. In your body, cucumbers act like a mini vacuum cleaner by sweeping all of the unwanted toxins out of your body. If eaten regularly, cucumbers can also prevent kidney stones. Plus, these small vegetables/fruits are packed full of vitamins A, B, C, K and folic acid. The burst of vitamins in one cucumber can help keep your skin, hair and nails healthy and act as a potent antioxidant to prevent cancer. Just keep in mind that much of cucumber’s beneficial mineral content is found in the peels so try to buy organic so you can leave the peels on. 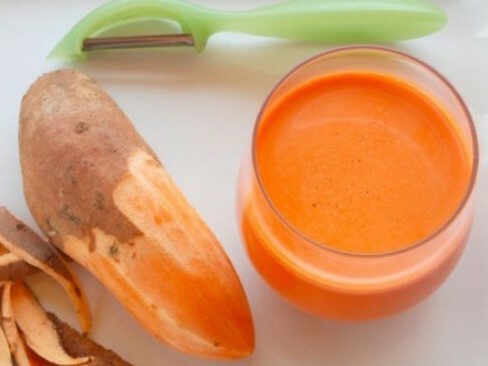 Sweet potatoes may seem a little weird to juice, but in actuality, they are perfect for juicing. Sweet potatoes have large amounts of beta carotene, Vitamin C, manganese, copper, fiber and more. In fact, in terms of eye health-boosting, acne-fighting Vitamin A content – sweet potatoes definitely give carrots a run for their money, with one average-sized sweet potato providing almost 400% of your DV for Vitamin A! They are great anti-inflammatory foods as well. Their anti-inflammatory factors can help prevent common disease such as heart disease, cancer and strokes. These factors can also help people who suffer from arthritis or chronic pain disorders. Overall, sweet potatoes are wonderful for juicing, both for their nutritional benefits and the fact that their naturally sweet taste does a great job of masking other vegetables in your juices. The best part? For a vitamin-packed veggies that adds delicious sweetness to juice recipes, they’re pretty low in calories. Get some delicious sweet potato juice recipes! You’ve heard the lecture about leafy greens before right? Well, you’re about to hear it again. They are fantastic for your entire body and we all should be getting plenty of them in our daily diets. But how many people actually love to chow down on salad three to five times per day? 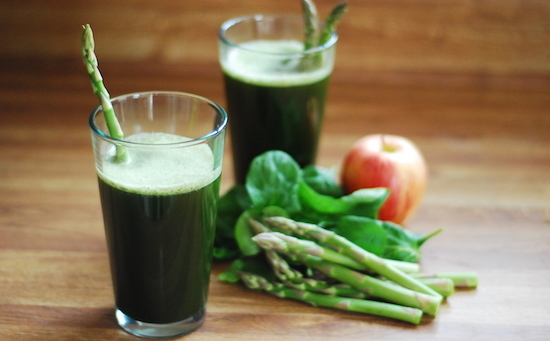 Almost no one, which is why leafy greens are perfect for juicing. That being said, when it comes to leafy greens – you really want to make sure to vary them, both in types of leafy greens as well as how you consume them. That’s because many veggies – leafy greens included – contain anti-nutrients like oxalic acid. Oxalic acid, as you may already know, is a sneaky little thing that latches onto minerals in the gut to prevent the body from absorbing them. Even worse, a high intake of oxalic acid has been linked to an increased risk of kidney stones. This doesn’t affect most people since oxalates are usually eliminated in the stool or urine but if you’re sensitive to kidney stones, then oxalates can pose a problem. One way to eliminate this risk is to vary your greens! 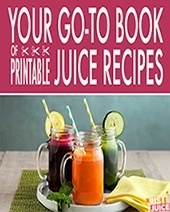 Many people who start green juicing get caught up on juicing the same two or three greens over and over again – kale and spinach tend to be favorites – and don’t branch out from there. This sticking-to-the-same-greens routine is not only boring but it also means that you’re getting a lot of the same anti-nutrients everyday. Whereas rotating your greens helps you get a wide array of nutrients and steer clear of overdoing it on the anti-nutrients. 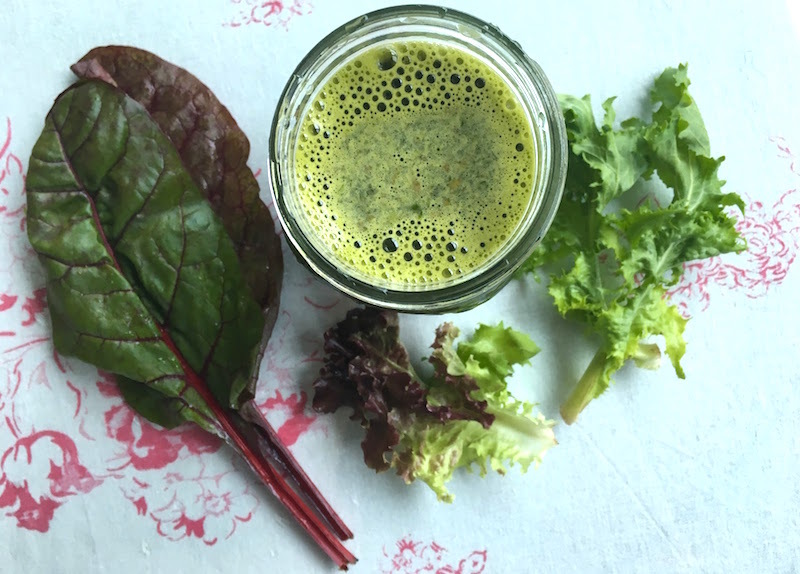 So what leafy greens should you be juicing? There are so, so many – from arugula to watercress. Check out a handy list of leafy greens here! 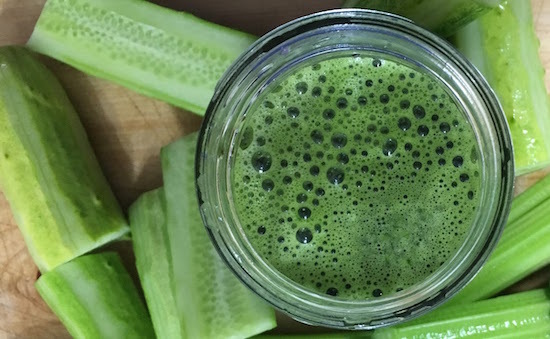 Yes, yes – asparagus juice isn’t the sort of thing that excites anyone’s tastebuds, even if you’re a true blue asparagus fan like me. That being said, asparagus is a delightful thing to add to your juice recipes, especially if you’re not fond of eating the stalks. I have this strange fondness for the tender spear-tips of asparagus but the fibrous stalks? Not really my thing. And so I simply eat the spear-tips and juice the stalks. It’s the perfect balance to get a whopping load of asparagus, which is an awesome thing to do because asparagus is a nutritious vegetable full of folic acid, beta carotene, vitamin C, and potassium. There’s no doubt that it’s good for your health, but did you know that this is one great veggie to help you slim down as well? You see, asparagus is loaded with inulin, a type of carbohydrate and soluble fiber (and yes, you get soluble fiber from juicing). Inulin is a substance that promotes the growth of healthy bacteria in the large intestine, which then allows for a better metabolism and digestion. This means that the digested food is removed from the body at the best possible time, which means that you’d have a faster metabolism and less opportunities to store fat. It gets better because inulin is also an appetite suppressant. A study has shown that a mere 6 grams of this soluble fiber is as filling as ingesting 260 calories of another kind of food. In conjunction with the fact that asparagus is a low calorie vegetable, this means that you can eat just a moderate amount of asparagus but be as satisfied as though you’d eaten a huge meal. Last, but not least, asparagus can help regulate your blood sugar. Asparagus is rich in many kinds of vitamin B (B1, B2, B3, and B6, to be specific), and these B vitamins can work together to metabolize glucose and therefore keep your blood sugar levels in check. This means that your blood sugar levels are kept stable, and in avoiding sugar level crashes, you can avoid binging and can keep your food intake at a moderate amount. What does this mean for you? It means that if you’re on a diet (and even if you’re not), you should definitely include asparagus in your diet.